If you are considering a career as a Heavy Goods Vehicle Driver (HGV - RIGID), then Adrian´s School of Motoring´s Training Courses for Rigid Trucks will give you the knowledge and skills necessary to get your career off to a flying start. 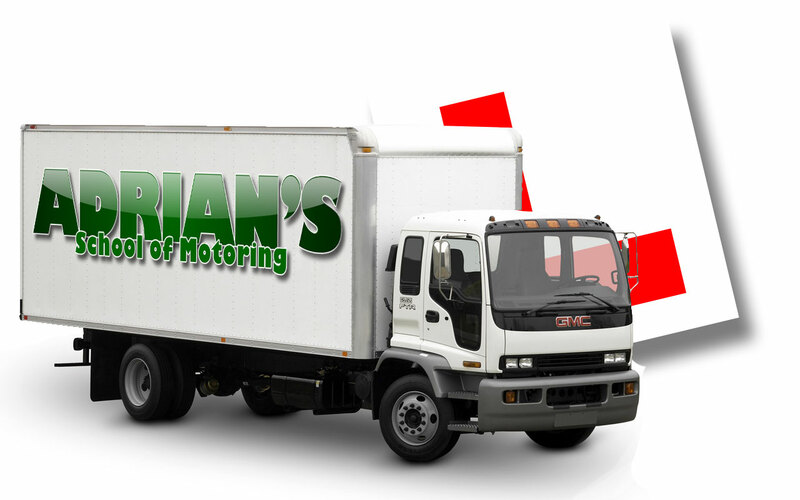 We provide professional Rigid Driving Lessons in the Midlands. From the person who has never driven a rigid truck to the more experienced driver our instructors will assess your driving and recommend how many lessons you will require before sitting your driving test. We can then tailor a package to suit your needs. Before you start your training you will need to get your learner permit for the ´C´ category. For more information on applying for your learner permit have a look in our "Getting Started" section. Does NOT include a pre-test lesson.